Truth in Love: Biblical Solutions for the Problems People Face. 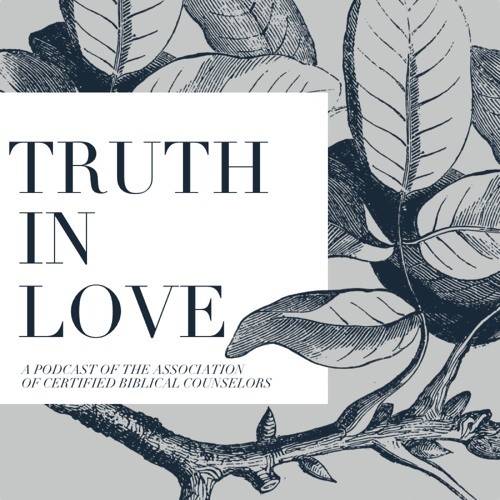 A Podcast from the Association of Certified Biblical Counselors. Our goal for this podcast is to create a resource for the church to use that is relevant, practical, and accessible. Each edition of the podcast will last about ten minutes and will provide practical solutions for the problems we face in a fallen world.